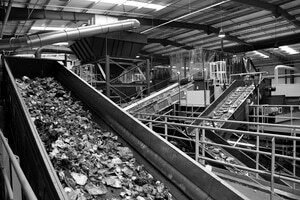 Dualtec Services have experience of supplying control systems into the waste processing industry. 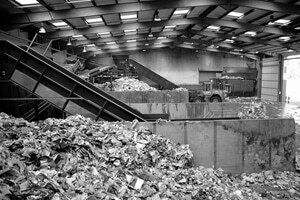 These systems may be stand alone or linked back to a centralised control centre as part of a wider process. Utilising specified PLC controls and electrical switchgear, we provide innovative and energy efficient control packages to suit your specific application.